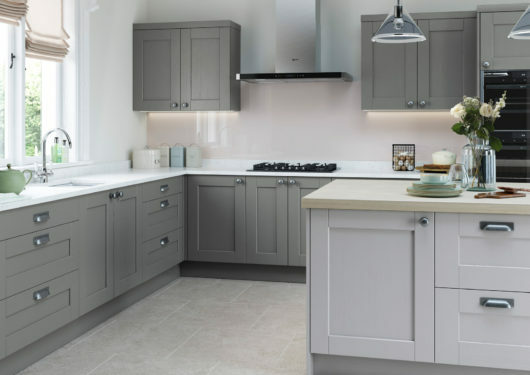 With experience spanning back to 1986, Mereway Kitchens know how to please their customers and continue to provide the best possible service. 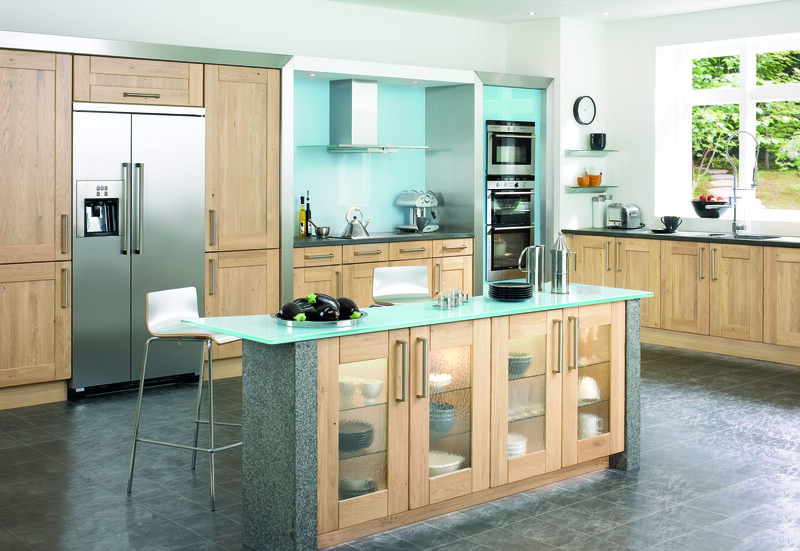 Kitchen Finesse follows these same foundations by offering their customers the best in kitchen design at the most affordable prices. Together, Mereway Kitchens and Kitchen Finesse can bring your vision into being and you’ll be amazed by the finished result. Take a look at the Mereway Kitchens by browsing through the available designs from the Cucina Colore, English Revival or Town and Country Collections. 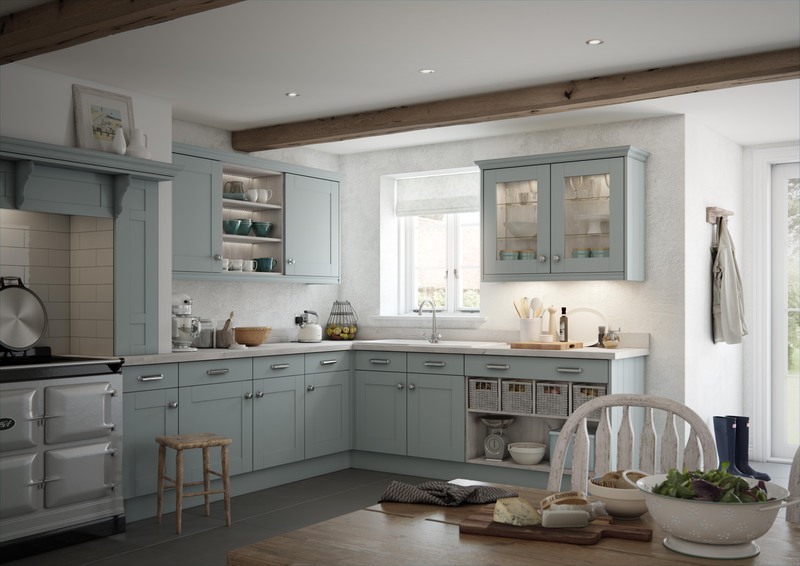 Many of the painted ranges are now available in a selection of 25 stunning colours. 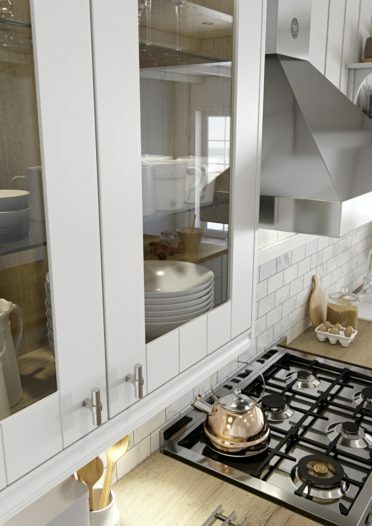 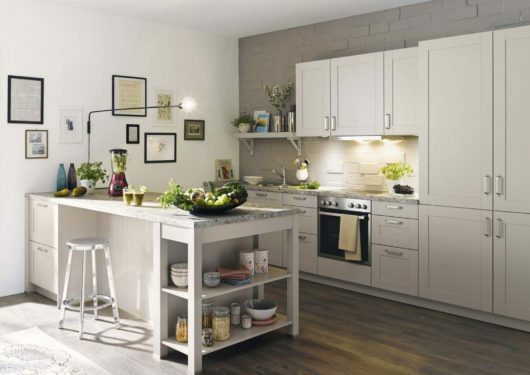 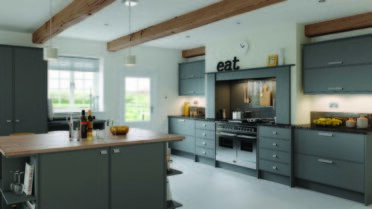 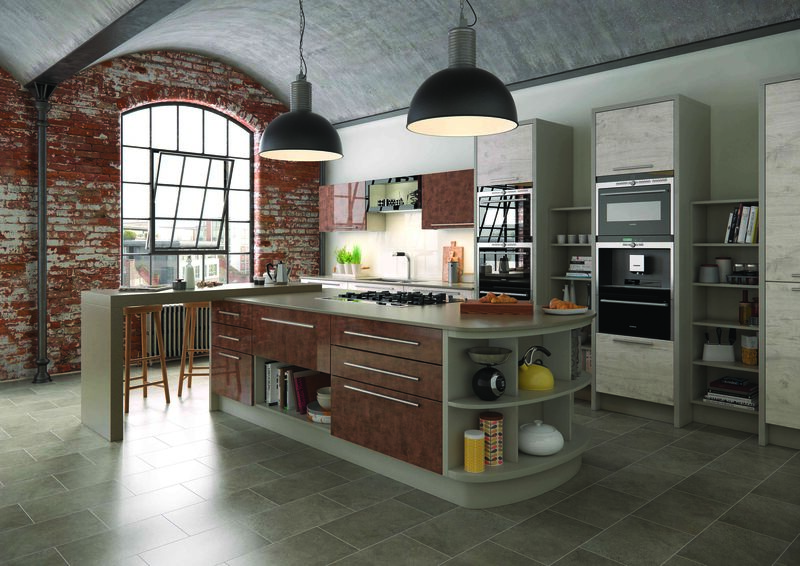 Mereway Kitchens began life in 1986 as a family business supplying a local market with kitchen furniture, and were the first kitchen manufacturer to introduce colour coordinated interior cabinetry. 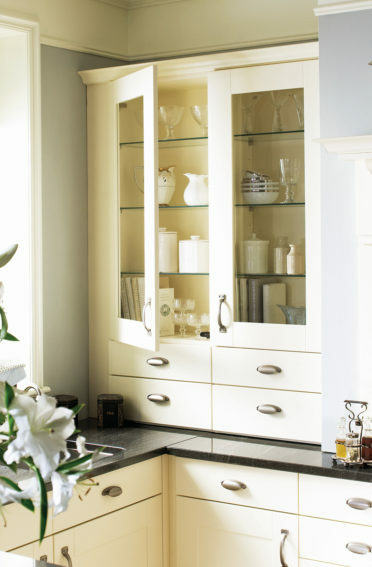 Considered novel at the time, this is now accepted by retailers and customers alike as one of the hallmarks of quality fitted furniture. 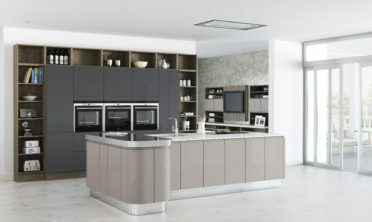 Mereway Kitchens is still run as a family business, they have retained their family values and Mereway Kitchens reputation for producing outstanding products, complemented by an unprecedented level of customer service, has seen the company emerge as one of Britain’s leading independent furniture manufacturers. In 2000, Mereway Limited began separating the company into smaller, product related businesses, giving each more autonomy and allowing a much more focused approach to their individual markets. 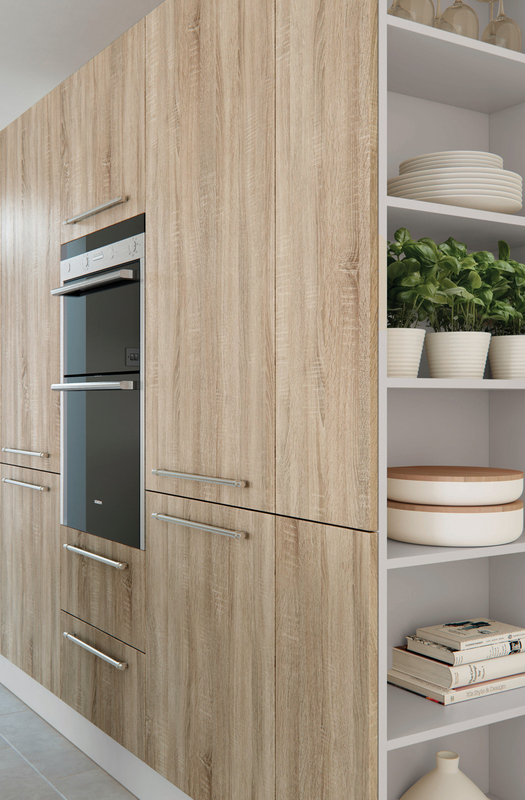 Environment – Mereway kitchens are increasingly concerned with environmental issues and recognise that they have a vital role to play in helping to protect the local and global environment. 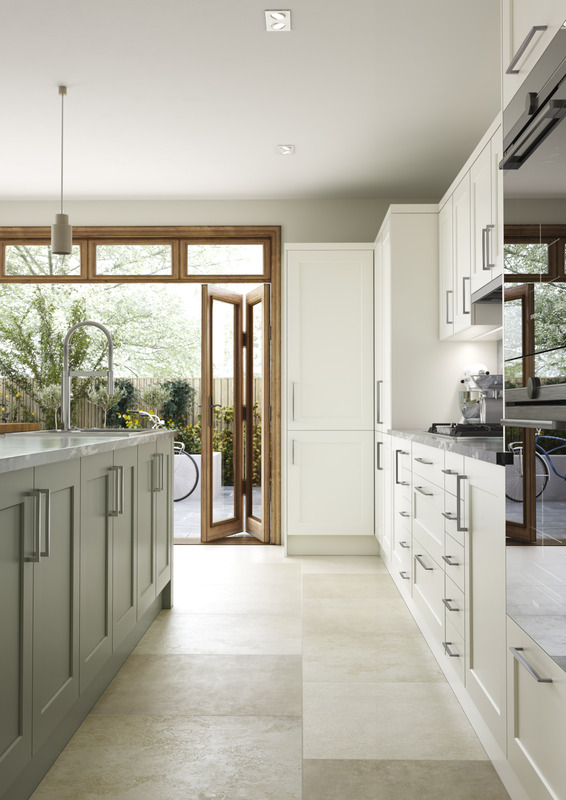 Mereway Kitchens use a wide range of sustainable products throughout their manufacturing process and strive to use recyclable materials wherever possible as part of their serious commitment to supporting green issues. 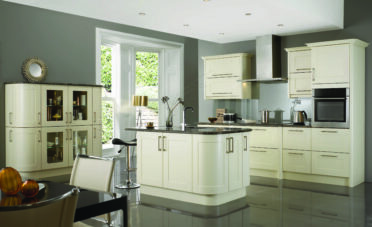 Mereway Kitchens Company Values – Mereway Group of Companies are motivated by a passion to deliver. 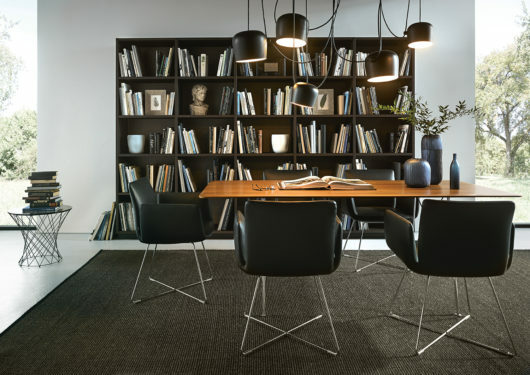 This drive and ambition is governed by their core values, values which have developed over many years and provide a strong foundation for their business, influencing everything they do.